Deeply moisturises, Hydrates dry skin and gives a younger looking skin. 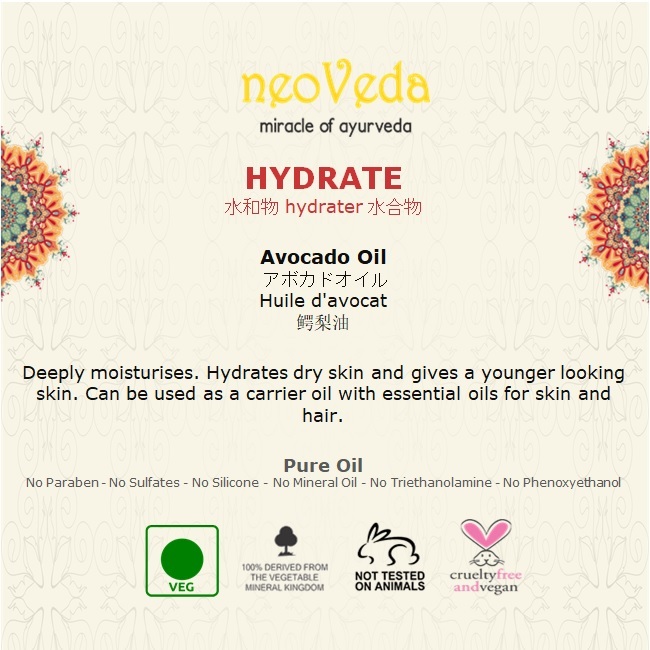 Can be used as a Carrier Oil with essential oils for skin and hair. 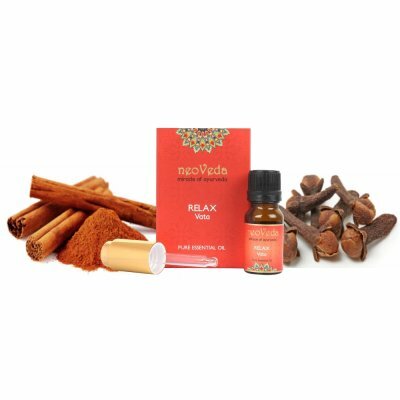 This oil is an excellent source of antioxidant, essential fatty acids, minerals and vitamins. It helps to boost collagen production in skin thus it promotes soft youthful skin and delays sign of aging. 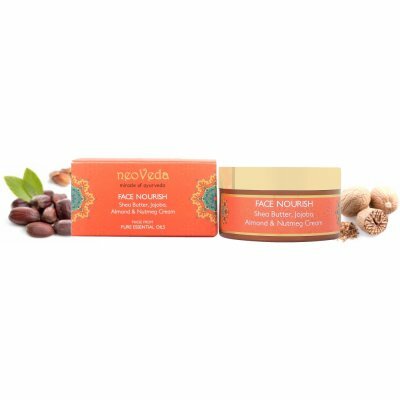 Because of its thick consistency it is a perfect moisturizer for dry skin. It prevents from sun damage, lightens dark circles, heals skin disease and wounds. It also fights hair loss and helps in hair growth. 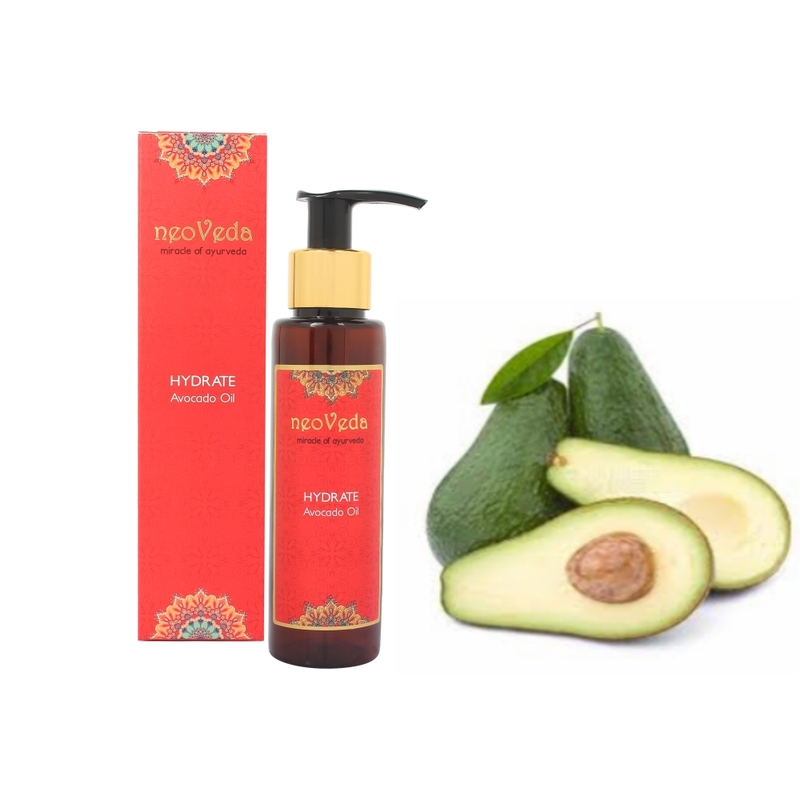 Use Avocado Oil on its own or dilute up to 20 to 30 drops of essential oil with 60ml of carrier oil for body massage.